Be an artist and make something creative out of it!! Summer vacation are on!!! We all in our vacation mode and have so much time!! Lets make it more productive and creative including your kids and make some beautiful stuffs for our home using yarn thread, kids will learn about craft and will improve there craft skills. 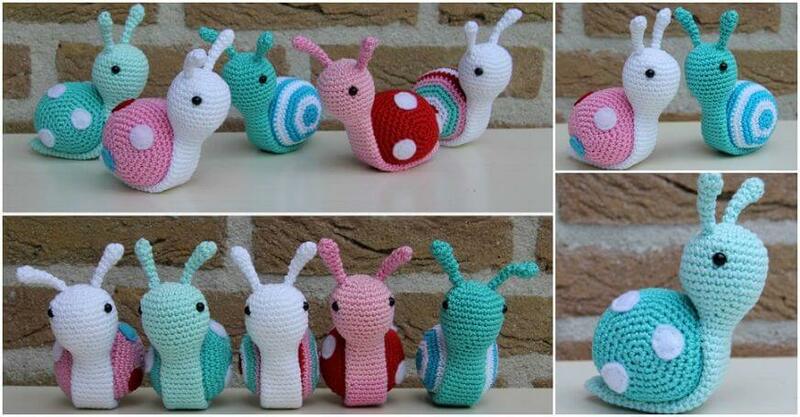 You can decorate your house making different stuffs from yarn thread. Yarn helps us to make beautiful things using our art skills. We can make so many beautiful things out of yarn threads earnings, bracelets, bowl, and many other amazing things!! 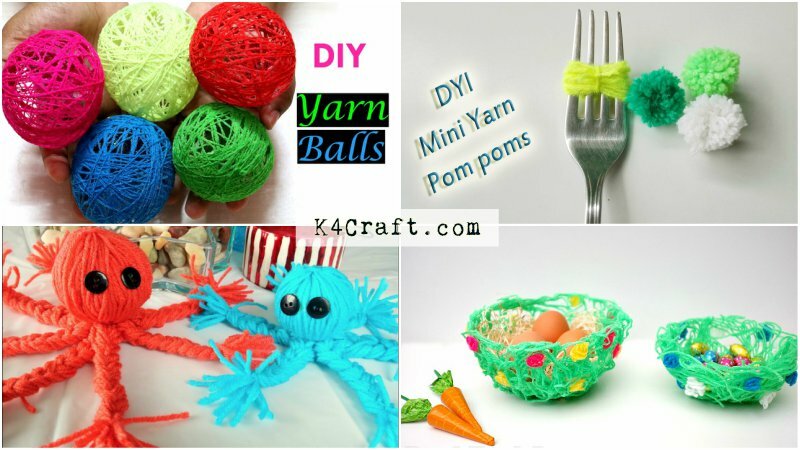 Here are some exciting yarn ideas for your kids to explore there craft skills. Yarn balls are round colorful balls made very easily using yarn thread of any favorite colors of your children. They are pretty and can be used as lamps or wall hanging too. Your beautiful yarn balls are ready to decorate your house!! Take a long book start rolling the yarn upside down towards the book untill the thread is finished. Now remove the yarn thread from the book you will see round shape, take a small piece of thread and tie it at the same place where you tied the knot before. Now after putting the ball take a small thread and again tie a knot with the thread so the paper remains still. It will create a round shape and the head of your octopus. Your beautiful hand made octopus is ready!! Tassel are usually used as kitchen for hanging keys, school bags, pouches etc. Tassel are used to keep things safe and visible. We use it for out home keys too. They usually pretty hanging stuff made with creativity. Take a small piece of the hard string attach it to cardboard keeping little portion left outside, which is later used to tie the knot. Now start rolling the yarn over cardboard and the string roll as much as you want your tassel to be thin or thick. Once you have rolled the yarn tie a knot at the centre of the thread and remove carefully do not let the thread spread. Your tassel is ready for your school bag and you can flaunt it among your friends!! Pom poms are used for dance in schools or made in craft in schools. They are fluffy balls of yarn thread which looks extremely beautiful when made huge. Take fork which we usually use in our kitchen to eat food. Fork have three or four lines in it, take the yarn thread start rolling the yarn on the first line of the fork keeping some portion out of the thread to tie the knot at last, continue the process till the thread is finished and tie the thread which you left before. Now using the second line of the fork tie a knot at the centre of the fork. Once this is done remove the thread from the fork carefully do not let it spread. You gave circle of yarn thread now, cut it from the both the up and down side leaving the knot at the centre. Spread it and cut the excessive part of the left over yarn thread to give it a nice fluffy look. Your pom poms are ready!! Yarn bowl is a beautiful bowl made with yarn thread to keep small light things like pencil eraser or anything which is light in weight. Cover the bowl with plastic so the yarn remains still. Put the yarn strings into the glue and mix it with spoon nicely. Next put all those strings over the first bowl, spread it carefully all over the bowl l;remove the excessive yarn. Now take different colors of yarn to make flower for the bowl. For flowers just roll them in round shape dip it in glue bowl and start putting it in the yarn bowl to make it beautiful. This make take 2 – 3 days to dry. Once it is dried up remove the bowl very carefully. Your yarn bowl is ready!! Put your hair clips, hair band, bracelets, etc to keep them at a place!! Some simple basic ideas for you and your children to make in vacation and enjoy making some beautiful art for your house. 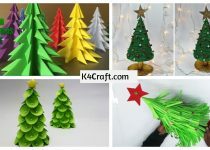 It will make your child do something crafty and artistic and be creative!! Do try this in your free time and end up being happy.